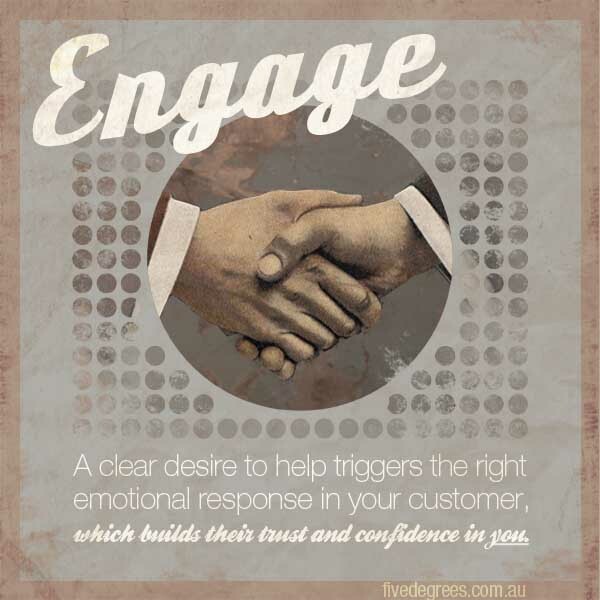 As Australia’s most experienced and expert assessor of customer experience, Ellen has heard it all! Her depth of insight into the reality of what works and what doesn’t enables her to be a highly effective coach of both frontline staff and quality personnel in the skills required to deliver outstanding sales and service interactions. Over 7 years of developing, executing and managing customer experience measurement and coaching services and operations for a range of industries and organisations. Ellen has a passion for helping people understand that they are capable of far more than they initially believed. A great listener and teacher, Ellen makes even the most hardened, coaching resistant employee succumb to her calm and supportive approach.